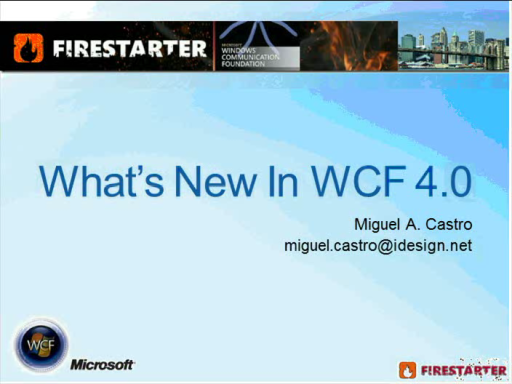 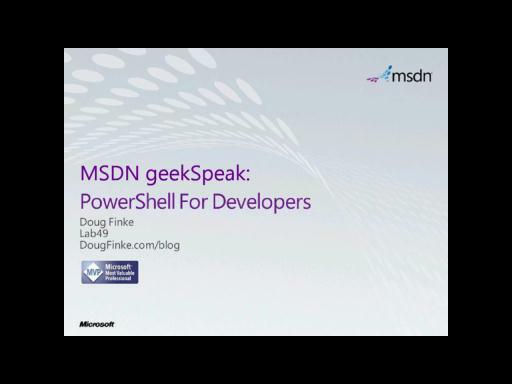 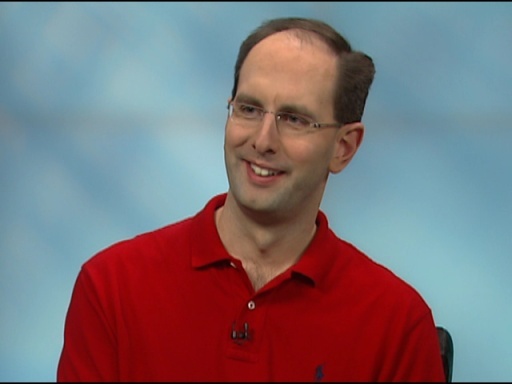 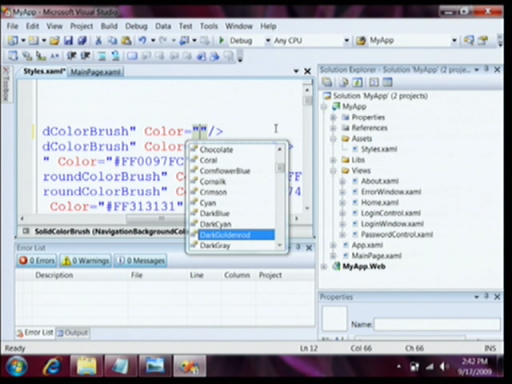 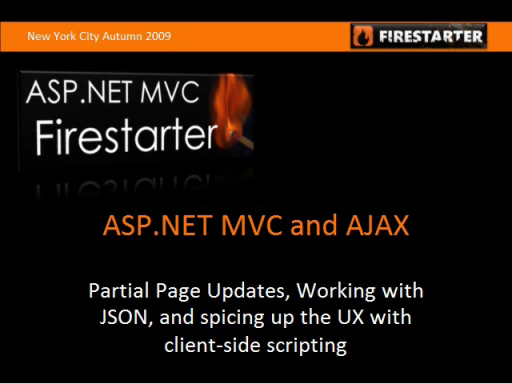 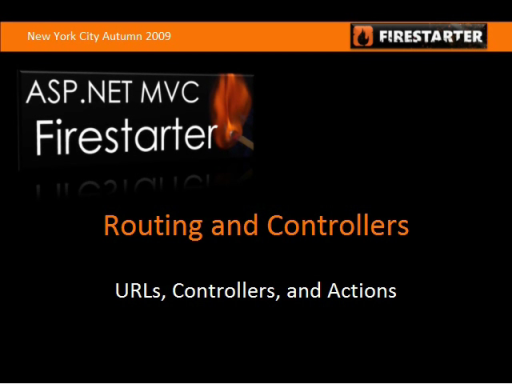 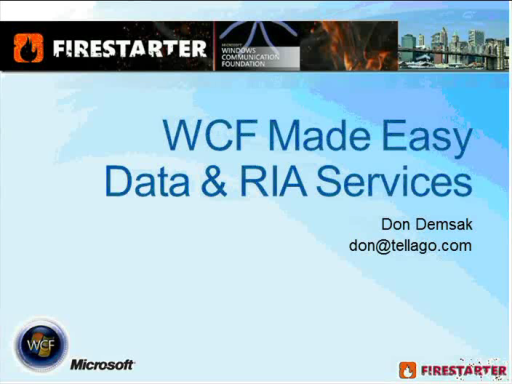 This video is the kick-off from the Microsoft ASP.NET MVC FireStarter event. 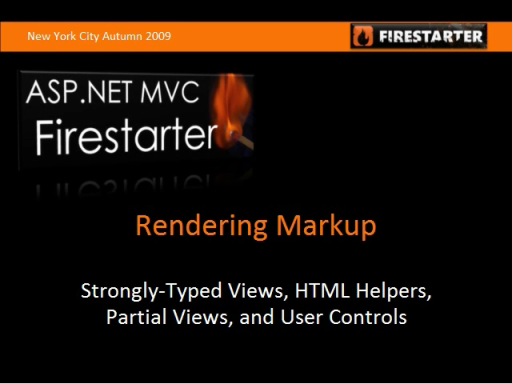 You'll get a quick tour of the framework, then peel back the layers and dive deeper into how it works. 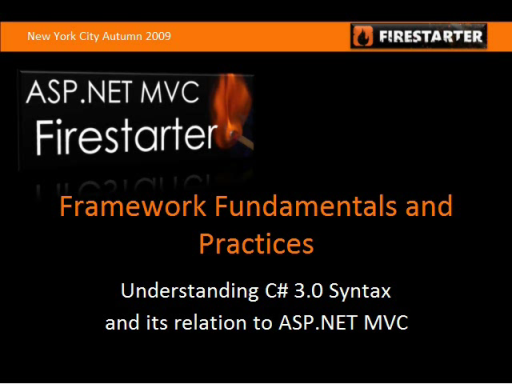 As part of that, we'll spend time discussing the design and development practices that lead to the creation of the MVC framework. 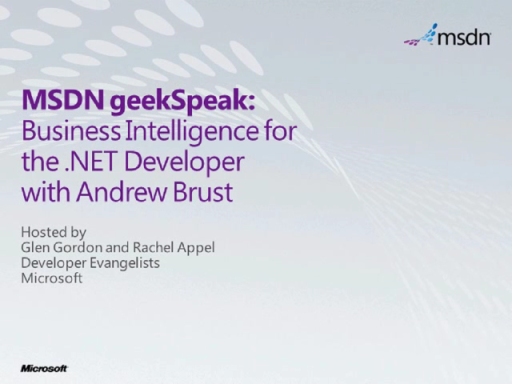 By the time you leave, you'll have enough knowledge to get fired up and start building web applications on the .NET platform.